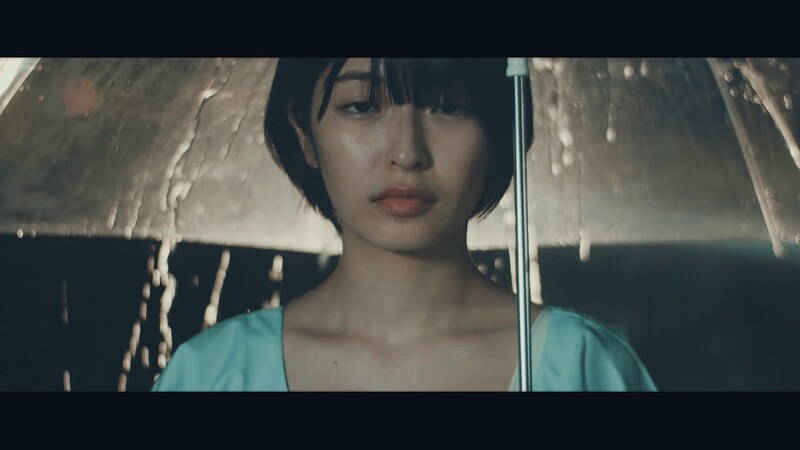 With their second album a couple of months away, Maison book girl start their promotional cycle with the promotional video to the track “Okaeri sayonara”. Many of the group’s characteristics remain, and to be sure this track begins with piano riffs falling rhythmically like rain and flamenco handclaps. Things straighten out for “Okaeri sayonara” with the time signature hewing to the steady 4/4. 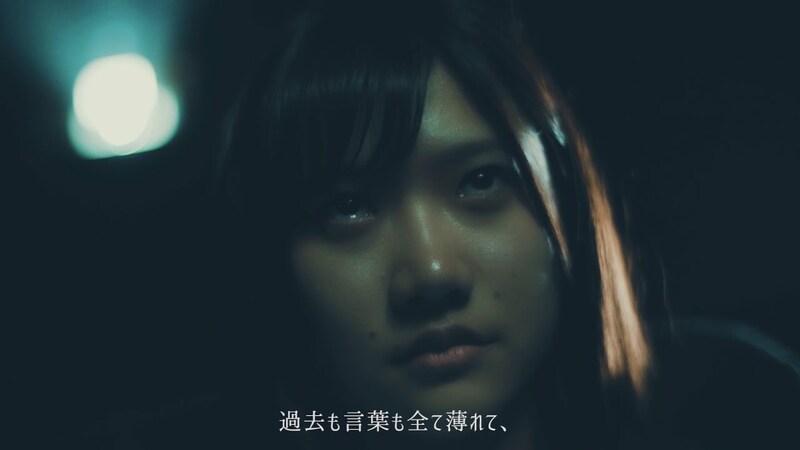 You know I love watching Maison book girl PVs, and Okaeri Sayonara keeps that streak by presenting the four members as escapees from the hospital. Clothed in their hospital gowns, are they escape artists, or are they the disembodied forms wandering and disenchanted? 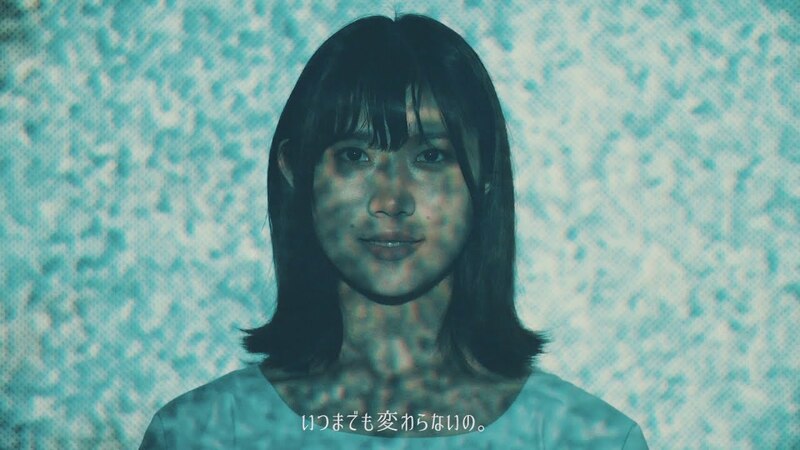 It seems pretty clear to me, but if you have your doubts you may want to consider the pixelating and disappearing nature of Maison book girl’s performance. 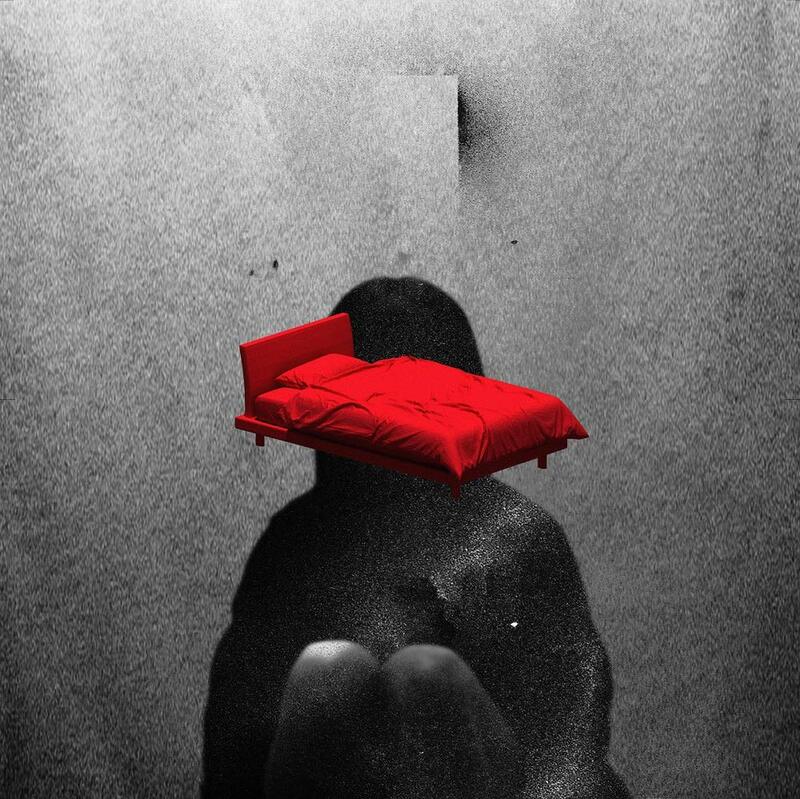 “Yume”, the second album from Maison book girl, goes on sale November 21, 2018.